This tutorial is part of our WordPress installation step-by-step tutorials, where we show you how to install a WordPress site or blog on your own domain name. 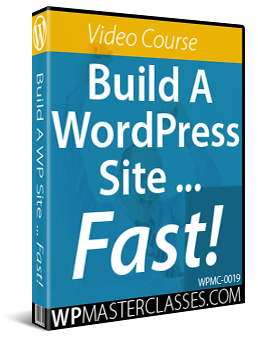 As we explain in this tutorial, the easiest and fastest way to install WordPress on your domain is using software installation scripts like Fantastico or Softaculous inside the cPanel hosting management console. If you followed our WordPress Installation tutorials, you should have a web hosting account already set up with cPanel. 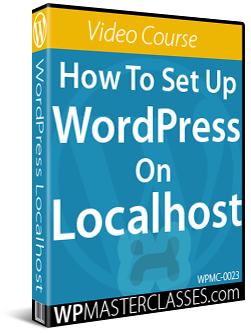 If you don’t have access to WordPress installation scripts on your server, then you will need to install WordPress manually (or change web hosting providers). 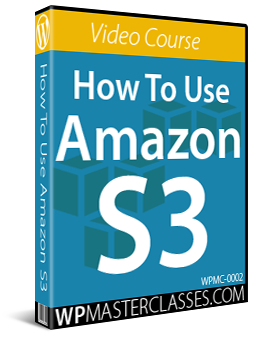 This tutorial will show you how. 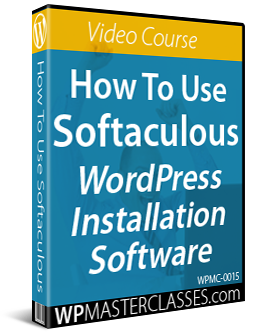 In addition to our detailed written tutorials, we also recommend watching the video tutorials listed in the WordPress Installation Video Tutorials section. In order to perform a manual WordPress installation, your web hosting account needs to provide you with access to MySQL database management features. 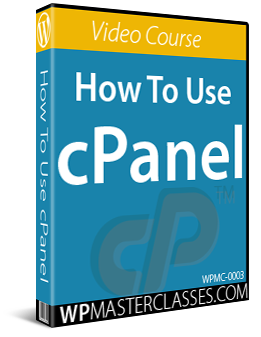 Most cPanel hosting accounts provide this function. If you do not have access to MySQL databases, please contact your host, or get help from a professional. Also, please keep in mind that this is a tutorial for non-techies, so we have simplified the WordPress installation process by leaving out technical explanations of the process (you will still get the same results if you just follow the tutorial below). If you want the technical details, refer to the official WordPress documentation on how to perform a manual installation of WordPress here. The MySQL Database Wizard will take you step-by-step through the process of creating a new WordPress database. The first step is to create a database with a unique database name. This can be anything you like (e.g. “training“). Note: In the above screenshot example, the prefix “mywpsite_” is automatically assigned by the database creation wizard and “blog” is your database name. Your configuration will show a different username prefix based on your domain name. Copy the entire prefix_databasename string into a plain text file (i.e. mywpsite_blog in this example). You will need this later in the WordPress installation process. The next step is to create a database user. In our example, the username is user123. Copy and paste your password to the plain text file you’ve created to store your database details. Copy the “User” and “Database” details to the plain text file you have previously created. You will need this information later. tick the ‘ALL PRIVILEGES‘ checkbox. Log out of your cPanel administration area when finished. 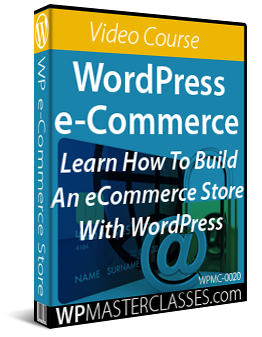 The next step after creating your database is to download the WordPress application. If your computer’s operating system doesn’t allow you to automatically extract (i.e. open) zip/rar files on your hard drive, you will need to use a compression utility like WinZip, or search online for “how to extract .zip files using [add your operating system here (e.g. Windows Vista)]“. In other words, if you plan to install WordPress into a subfolder called “blog” rename the folder containing the extracted WordPress files blog. If you plan to install WordPress into the main directory of your domain (called the “root” directory), then there’s no need to rename your folder. With most server configurations, you can just leave ‘DB_HOST’ value as ‘localhost‘, unless your web hosting company advises you to enter a different value in this field. We’re not done yet with the wp-config.php file. You still need to insert the Authentication Unique Keys and Salts. These are security codes that are unique to every WordPress site. Now that you have edited your wp-config file, the next step is to upload all the WordPress files from your computer to your server. 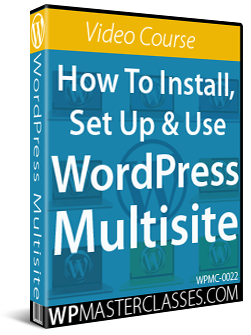 This now brings you to the famous five-minute WordPress installation process! If a screen like the one seen in the example above is not showing, go back and check to make sure that you have entered all the details correctly into your wp-config.php file. 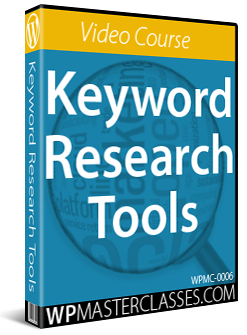 Site Title – Type in the title that you want your site to display. You can change this later (for more details, see the WordPress Configuration tutorials). Username – The admin username cannot be easily changed, so please choose your username carefully (if you need to change your admin username later, see this tutorial). Password – Aim to get at least a “Strong” rating for your password. Write your password down and save it for your records. If you lose this password you will need to reset your WordPress password later. Your Email – Enter your site’s administrative email. Search Engine Visibility – if you don’t want search engines to index your site, tick the “Discourage search engines from indexing this site” box, otherwise, leave this option unchecked. Once your installation is set up, you will see a screen similar to the one shown below. The last step of the installation process is to log into your new WordPress site and make sure that everything is working correctly. 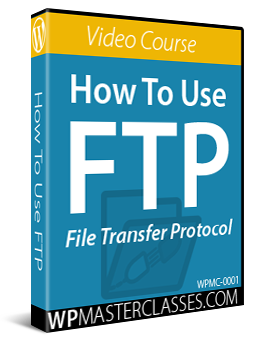 Congratulations … You have successfully installed WordPress manually using FTP! If you have followed all of the tutorials in our WordPress Installation module, your new WordPress site should now be up and running. The next step is to configure your WordPress settings. 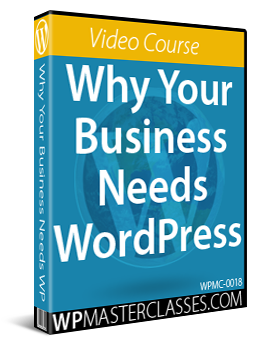 Click on the button below to view our WordPress Configuration tutorials and learn how to set up a professional website or blog for business or personal use.